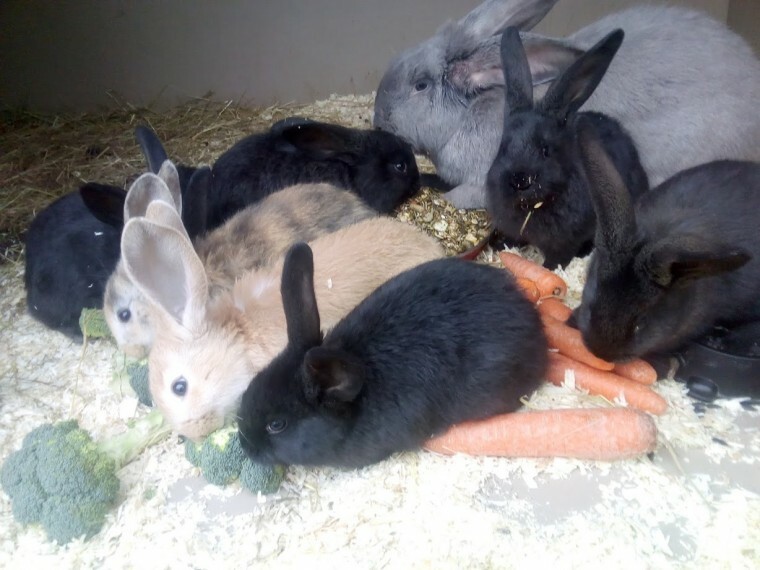 I have some baby continental giant rabbits for sale. They will be 8 weeks old Easter weekend and ready to leave their mum. Mum is a steel grey and dad is a harlequin. They are very inquisitive and very friendly. I would like 40 each for them. Please call me on my mobile or home phone or send me a text or e mail and I will call you back if you cant get through.